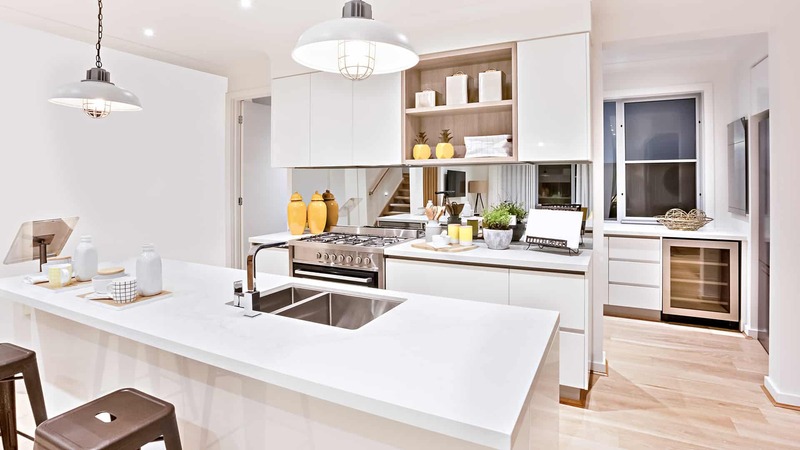 A crucial decision that we all have to make while designing our kitchen remains one pertaining to countertop. It is mainly because countertops can consume most of your time when it comes to cleaning. 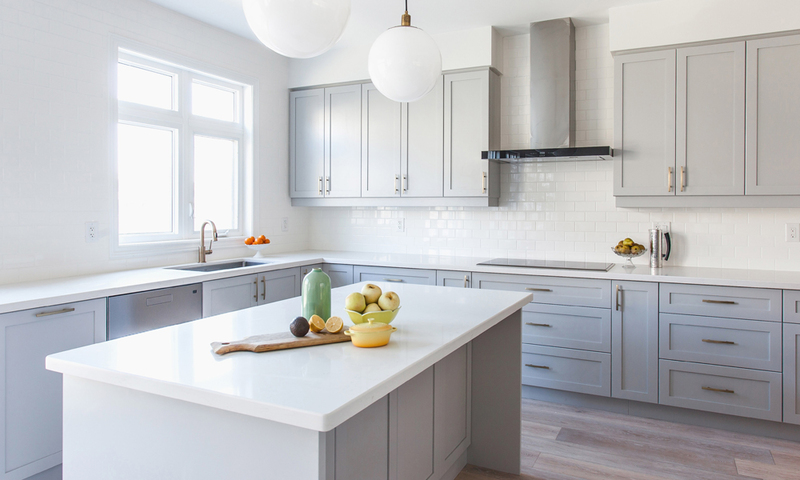 In addition, the aspect of maintenance and durability has to be closely evaluated when you are deciding to select a countertop. There are various kinds of countertops that are available in the market for consumers. However, their usage and characteristics can confuse. Here, we have compiled a list of options of countertops for you. The option of having a stainless-steel countertop allow you to give an industrial kitchen touch. Advantages: They are heat resistant and durable. Disadvantages: Water marks, dents and scratches can be very obvious. 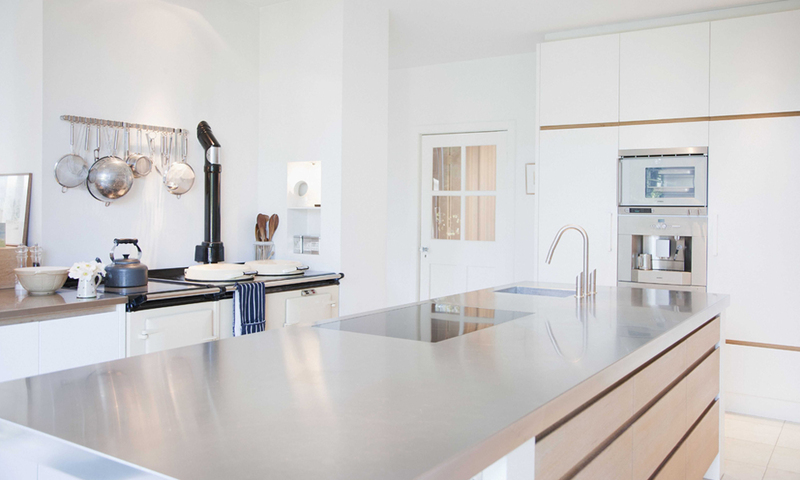 The variety of concreate countertop patterns and design is massive. 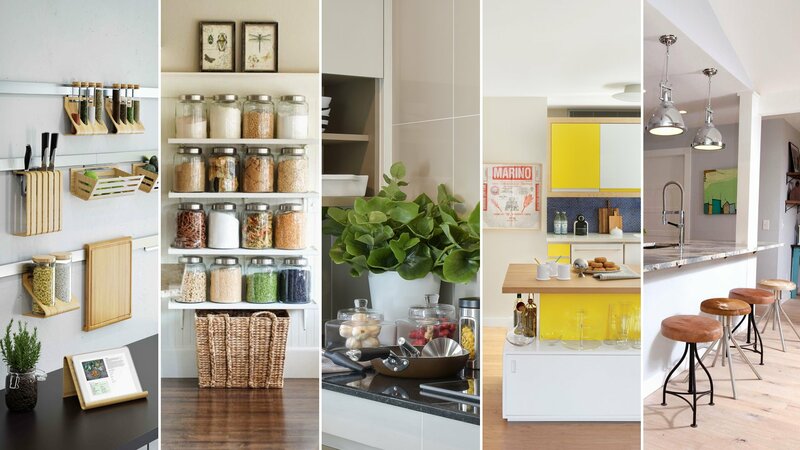 It allows your kitchen to gain a modern appeal. Advantages: Unique in style and can be custom-made. Disadvantages: Heavy in weight and difficult to install. 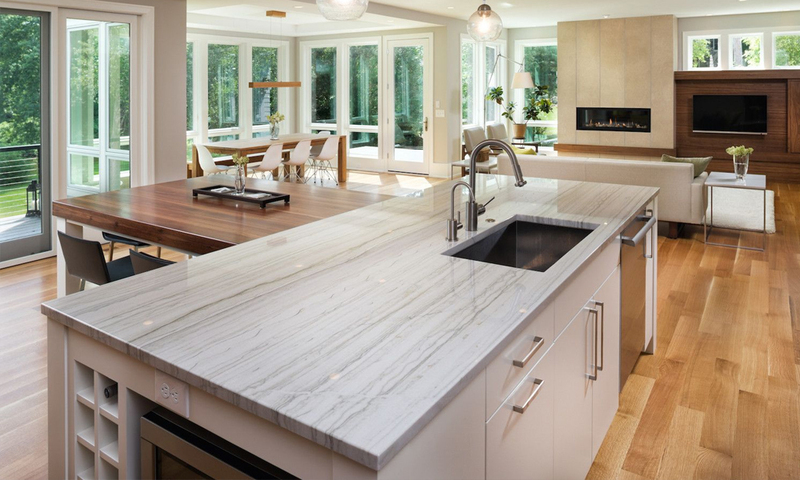 There are options of marble, quartz and granite when it comes to natural stone countertops. Each kind of natural stone would require different maintenance and hygiene protocols. Advantages: They are durable and variety of options are available in market. Disadvantages: Natural stone may chip or crack if heavy objects fall over them. 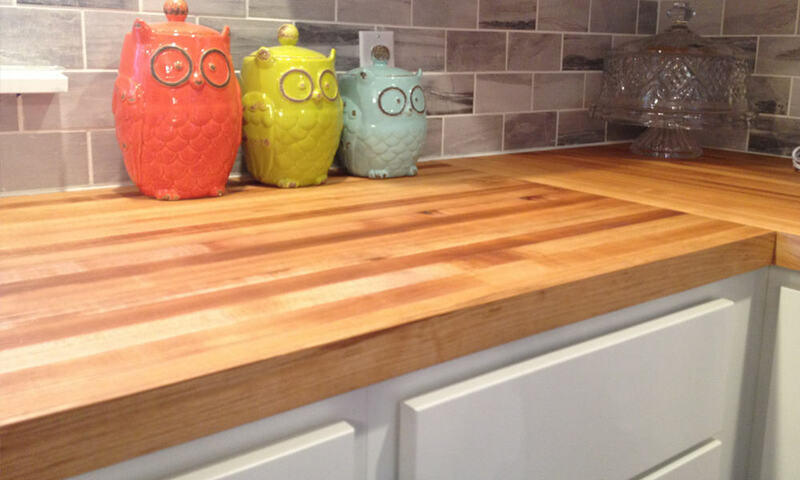 Butcher-block countertops are traditionally preferred ones. You may find such countertops installed in many kitchens because they are good for food preparation. Advantages: Allows natural reduction of noise while cutting or chopping. At GoodBrother, we consult our customers to pick a countertop that can live up to ten years at least. With design, it is important to closely look at the quality of the countertop. 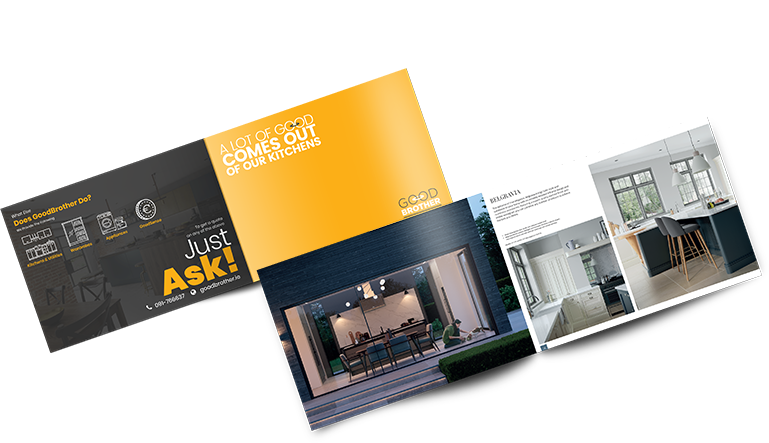 For further consultation, talk to us by visiting GoodBrother.